OneDrive can also be presented to a user in the same manner as Google Drive. Once the administrator has completed the OneDrive/Office 365 integration steps (page 56) a new share can be added using %onedrive% as the Share URI. 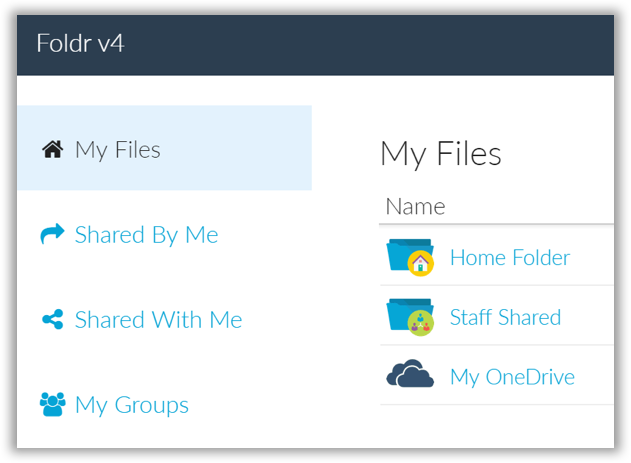 OneDrive will become available in the user’s My Files section of the interface once they have linked their Microsoft account.